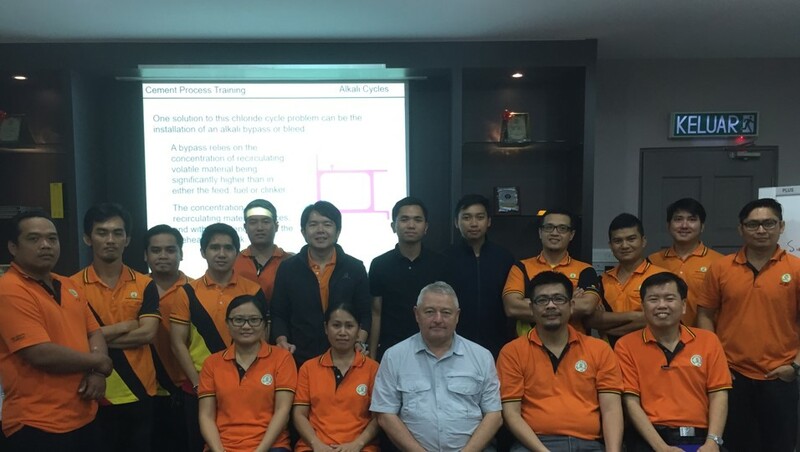 In September 2017 Whitehopleman was retained to provide a 3½-day technical workshop for 16 engineers of CMS Cement at their Mombong cement factory in Sarawak, Malaysia. 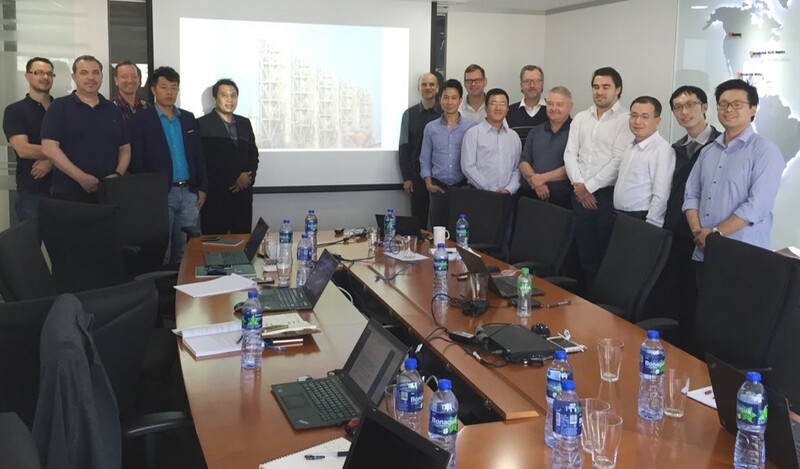 In October 2015 and again in October 2016 Whitehopleman was retained to provide a 2-day technical workshop for 12 engineers of Refratechnik Asia at their offices in Hong Kong. 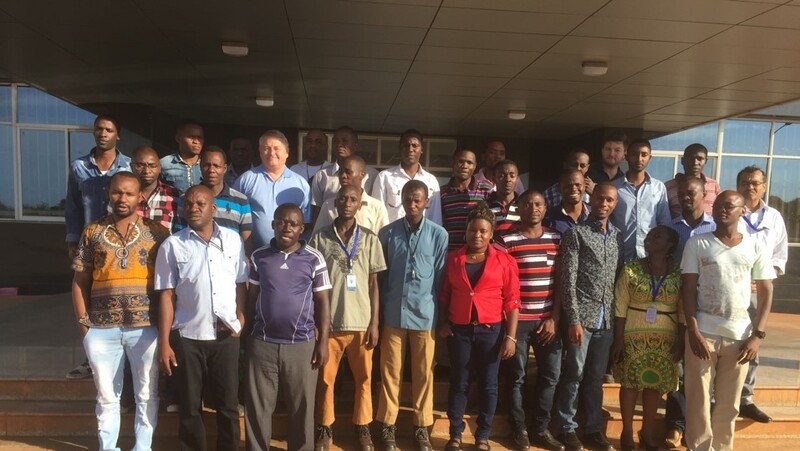 In October 2016 Whitehopleman was retained to provide 2x 2-week technical training programmes for 60 engineers of Dangote Cement at their Mtwara cement factory in Tanzania. In September 2016 Dr Clark provided a 3-day technical training workshop for 13 people from Azerbaijan, Bosnia, Fiji, Poland and the UK in Madrid on behalf of Cemtech Workshops. 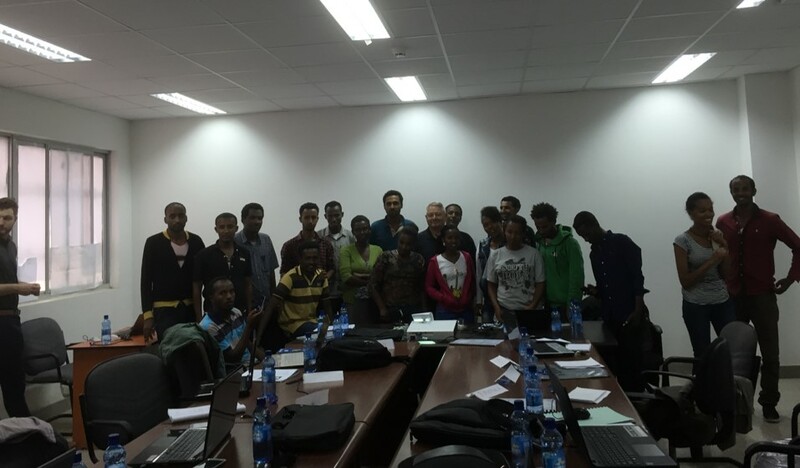 In February 2016 Whitehopleman was retained to provide 2x 2-week technical training programmes for 60 engineers of Dangote Cement at their Mugher cement factory in Ethiopia. Training is a growing area of the Whitehopleman business with increasing interest and demand for tailored training programmes delivered live on companies’ premises for customer’s personnel. Combination of these customised training programmes with bespoke benchmarking, technical audit and systems development projects are increasingly popular. When the Whitehopleman people are on site they can provide training and also undertake such bespoke benchmarking, technical audit or systems development work. Dr Clark will be conducting a half day workshop on the “cement kiln mass balance and it’s influence on productivity, quality and emissions” in conjunction with the Cemtech Dubai conference from 12th to 15th February 2012. Dr Clark’s workshop will be on Wednesday morning February 15th. Dr Clark will be delivering aspects of the Dubai workshop plus his “manufacture of clinkers and cements with less embodied CO2” half-day workshop as part of the programme being organised by FCT in Adelaide, Australia from 21st to 23rd February 2012. Dr Clark will be presenting on Wednesday afternoon, 22nd, and Thursday morning 23rd. For a cement company constructing a new cement factory involves a major project, capital investment and the management of that project. Part of that investment will need to be set aside for development and training of the workforce who will operate and maintain the cement factory. Equipment suppliers will provide specialist training in the operation and maintenance of their equipment. However, there is a need for wider knowledge of cement as a material and the cement manufacturing process. The cement products and market must also be developed to secure the sales and revenue to recover the capital investment. People need to be developed with that necessary knowledge ranging from induction into cement manufacturing technology to more complex cement process engineering. Whitehopleman has developed and delivers such training programmes for cement companies around the world. When a new cement factory project has been realised the project management team breaks up or moves on to the next project. The factory is handed over to the operational staff who have been trained in the manufacture of cement. The major capital expenditure phase is over and replaced by expenditure to cover the cost of sales and sustaining capital investment. Just as part of the investment for the capital project must be set aside for development and training, so part of the revenue from sales and expenditure for sustaining capital investment must be set aside for on-going development of the staff. Many cement factories are reaching the age where the experienced staff who have been operating the factories for 20 or 30 years are approaching retirement. Capturing the accumulated knowledge of those experienced staff, succession planning and the development of the people to sustain the cement company into the future are key issues which must be addressed. Whitehopleman provides training and development programmes for the on-going development of cement company staff. These range from induction programmes for new recruits to specialist programmes for more experienced staff. Dr Clark also continues to develop and lead the cement industry on-line training courses delivered through the CemNet website. These courses have been very well received by the cement manufacturers and equipment suppliers around the world with overwhelmingly positive feedback from past participants. In addition to the regular on-line courses in (i) cement manufacturing technology, (ii) cement kiln chemistry, (iii) cement kiln refractories engineering, (iv) grinding and milling, (v) cement factory maintenance, (vi) cement quality control and (vii) white cement manufacturing technology, training programmes can be tailored for the particular requirements of a cement company or factory.